Although I heavily disagreed on Donald Trump’s response towards the Hamilton play, the lecture and reaction gave to Vice President elect Mike Pence, reveals a great deal about the modern state of progressive politics. Increasingly, the Left has taken on an extreme form of identity politics, which has been continually rejected in the ongoing electoral losses of the Democratic party. 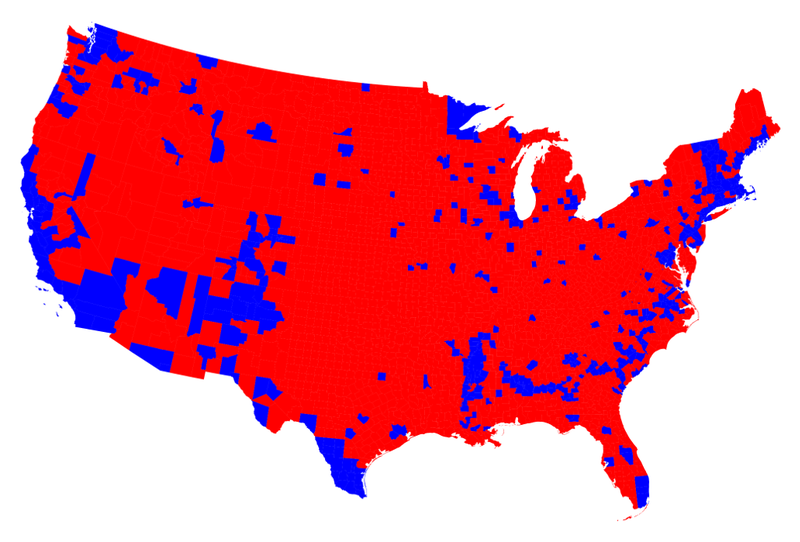 Further, it was this very trend, and the increasing disconnect between progressives and ordinary people, that proved essential to Trump’s astonishing upset victory. Can the Left rediscover its relationship to the ordinary people it once championed? Time will only tell, but given the radical, entitled, obnoxious bunch that the like of college protesters and future Democratic voters represent, I have my doubts.